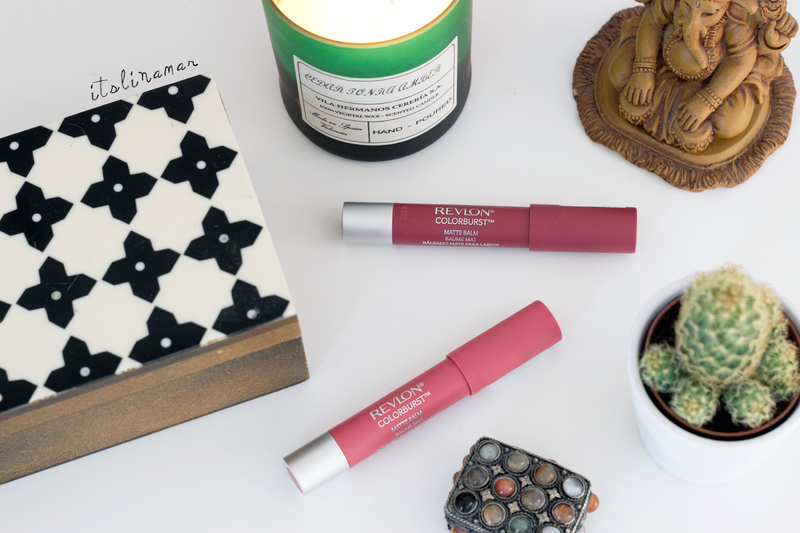 REVLON COLORBURST | itslinamar | itslinamar - A blog about beauty, fashion, travel and lifestyle. 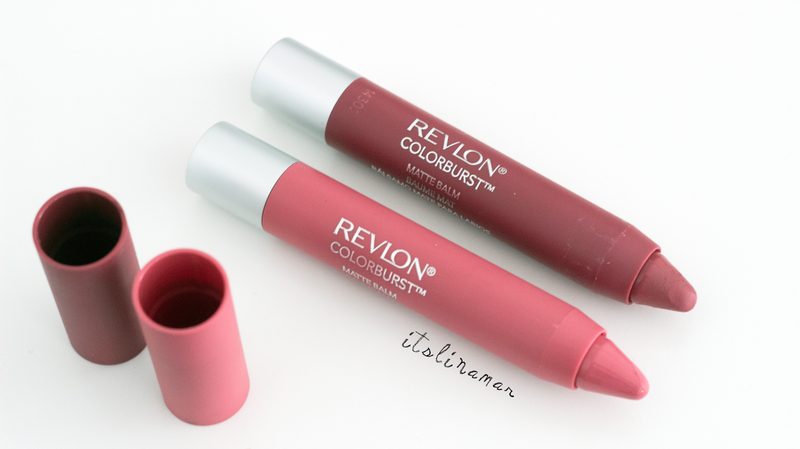 I had been on the hunt for Revlon's Colorburst Matte Balm in "Sultry" for the longest time! My local Boots and Superdrugs had been sold out for ages. Luckily a bigger boots fulfilled my shopping urges and I caved. 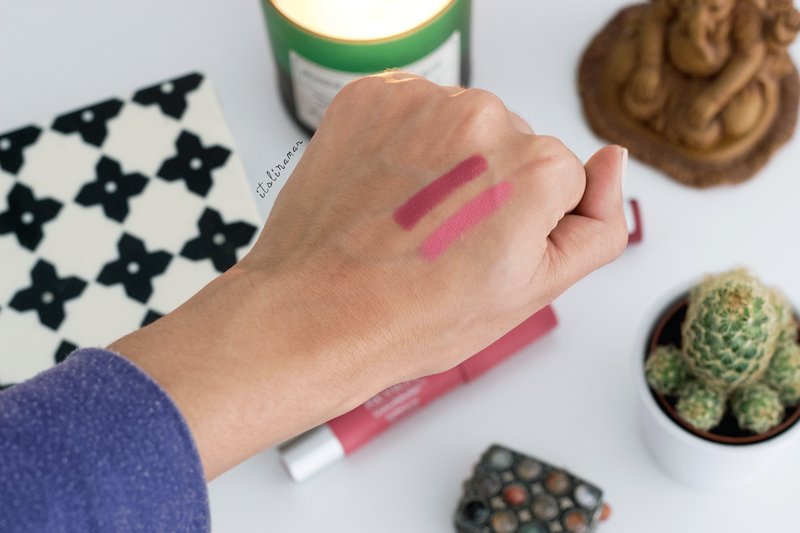 There's nothing out of the ordinary with these lip products. They work, they do the job, they do require a top-up application after eating but nothing you wouldn't expect from any lipstick. They have a very strong minty smell, I personally don't mind this but for those who are not a fan of strongly scented lip products, then steer clear. I picked up "Elusive" too which is a more blue toned pink. I absolutely love this colour on everyone else but don't love it on myself. It's a little too pale on my skin and looks a little "barbie doll like". I would definitely check out a few other colours from the range. I know they have a vidid purple shade that I'm dying to try!